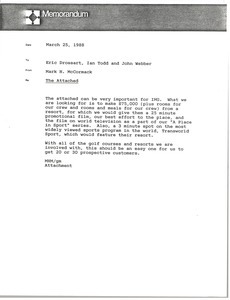 McCormack notes the attached is important for IMG. Enclosure not with letter. 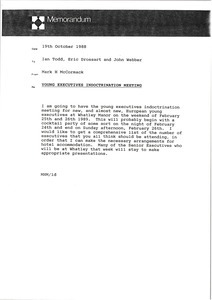 McCormack writes regarding the young executives indoctrination meeting. 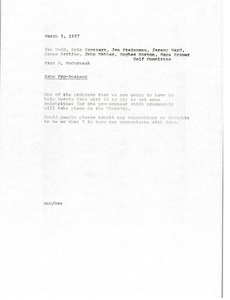 Forwards along cover letter and resumes from Colleen Pang and Pekka Mutru (resumes not digitized). 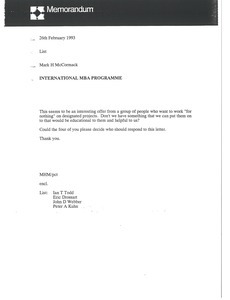 Notes that they seek projects as part of their international MBA program at Nijenrode University in The Netherlands. McCormack urges recipients to find something to put them on. 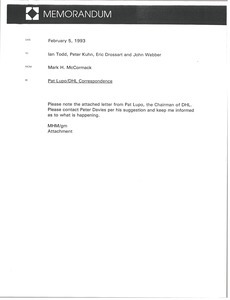 Concerning the attached letter from Pat Lupo of DHL, and IMG's new contact at DHL in London, Peter Davies. 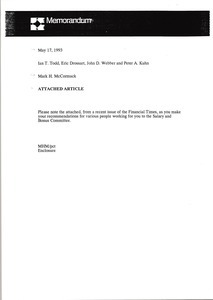 McCormack forwards Ian T. Todd, Eric Drossart, John D. Webber, and Peter A. Kuhn an article printed in a recent issue of the Financial Times titled, "Accountants get lowest rise for over 25 years." 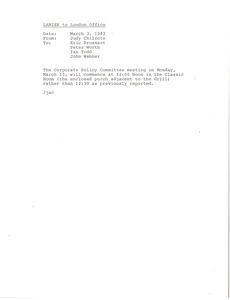 He asks them to note this article as they make their recommendations for various people working for them to the Salary and Bonus Committee. Article not scanned.